damn i already tried to do this blogs tons of times havent i ? He shoved the door in front of him with such force that he broke the latch and hinges and sent the door flying into the wall of the corridor beyond, splitting the heavy oak planks. anyway back to the actual calc shall we ? It is a chain reaction. I remember this from a while ago. But that's off memory, I need to look at it again. It is a chain reaction. I remember this from a while ago. So that's not a volcano he's sitting on? Ok, I'll take your word for it. My second thing is though, 24m trees? Are you certain of this? 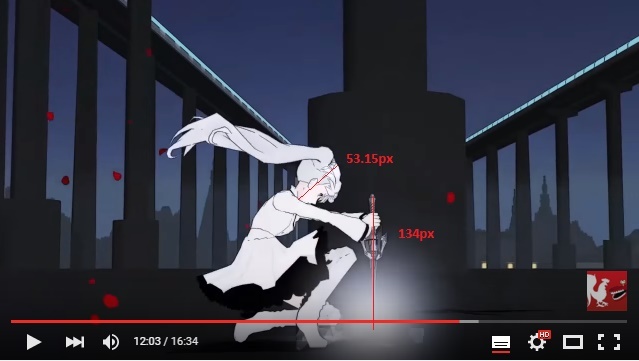 Why all of this from shows nobody ever heard of and from RWBY? And Magi, which is cool I guess. Your calcs are stlill unreadable. Do you know what paragraph, capital letters and highlighting is? Learn about it and try apply to your blogs. Look how Chaos, Dastan and GM handle their calcs and learn from them. And the average tree height for a low end. And then I'll be satisfied with it. I am definitely not sold on that. Especially not at the distance it is when you can't even get a clear look. A range would satisfy me to say the least and would alleviate any potential discrepancies. The smaller pines are fine to make a range with. My issue as only with the 24m assumption off the cuff. Also, this is easy to powerscale since KHR operates on FV. So anyone with a larger FV should theoretically get this scaling considering you can apply FV in different ways. This kind of fills in gaps in the powerscale also. At least it should when iwan gets that range done. Since they jump from building - multi city block - then remain that way due to a lack of feats (everyone except Tsuna). What was wrong with the math? What requests do I still have pending for you btw ? i think you asked for etherion speed ? Alibaba's feat should scale to any high tier worth their salt. And the top tiers, naturally. has anyone keep with current alibaba ? I'm not caught up. Has Ali become a top tier? Anyways that city level KHR scales to literally even mid tiers right? Also, Yang's feat doesn't look like it vaporized the whole ice circle thingy. The clip shows the fog expanding over the ice for sure but we don't know if all of the ice was vaporized. Also, it's a bit iffy because Yang didn't have her flames at that point. Well, I guess I can buy Yang vaporizing the whole thing. 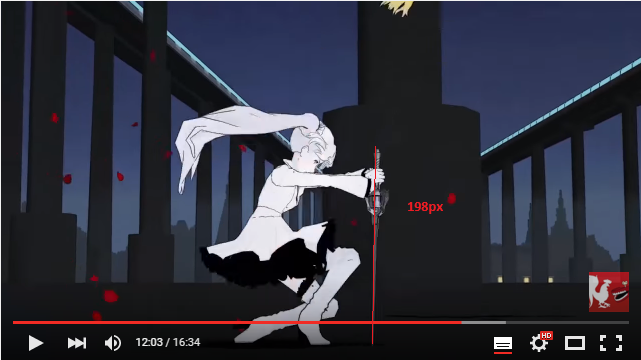 Just seemed like the depth was rather strange because RWBY scaling is terrible. The only thing I'm unsure about is the timeframe assumption for the first one and scaling from the tree for the Zakuro one. Also I have no idea what to label the first one, or the Inheritance kick one. I still have no idea what to label it, or the kick one. Also the height of the trees in the panel seems to vary a lot. Have you forgot about the pic? I still don't know what to label the first one.